The next performance is Friday, April 24, noon at the Schneider Museum of Art on the campus of Southern Oregon University. 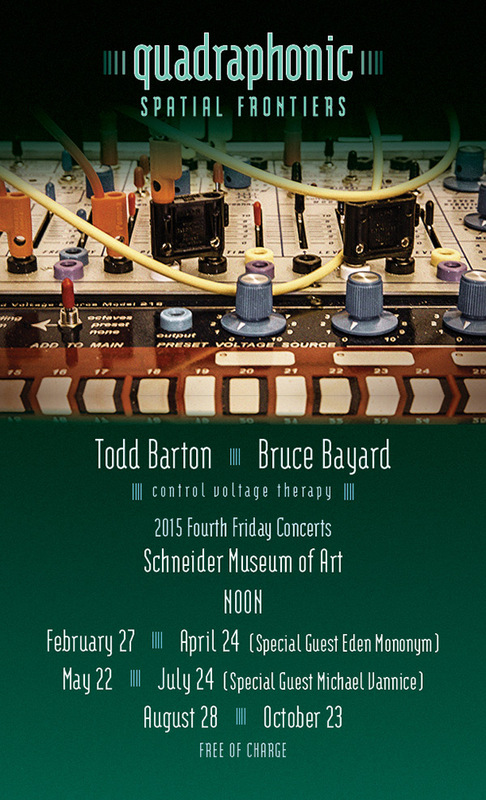 Todd Barton and Bruce Bayard are joined by Eden Mononym and all three perform on the Buchla Music Easel. The performance begins at Noon and is free and open to the public. The series continues the exploration of space as a compositional tool, this time, expanding the quadraphonic sound into all four galleries of the Museum. For this performance, in addition to the Buchla Easel: Electric Music Box, Todd adds the Japanese Sho to the ensemble, to continue the investigation of acoustic instruments in the mix. 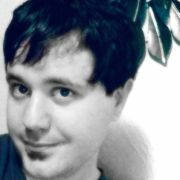 Eden Mononym is a local sound artist, working for Buchla Electronic Musical Instruments. He began tape splicing at the age of 10, essentially planting the seeds for a self taught journey. Exploring various techniques from modular electronics, computers, live coding, acoustics, to the avant-garde. Eden is always searching for an electro-organic sound, with a focus on expression based approaches. 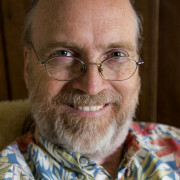 Todd Barton is former Director of Composition Studies for the Music Department at Southern Oregon University and Resident Composer Emeritus for the Oregon Shakespeare Festival. Todd is currently Consulting Artist for Buchla Electronic Musical Instruments. 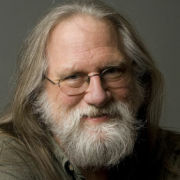 After four decades of exploration, Barton is still delving deeply into the ever-expanding frontiers of musical expression: from his DNA derived Genome Music to innovative scores for plays at the Oregon Shakespeare Festival; from performances of Zen Shakuhachi Meditation Music to avant-garde music for electronic synthesizers and computers; from performing with luminaries of jazz and poetry to lecturing on music and composition from the Middle Ages to the 21st Century. Bruce Bayard began oil painting at age 9, and although briefly attended the University of New Mexico, is largely self-taught. He has worked in various media and techniques including oil, acrylic, casein, collage, lithography, etching, screen printing, pencil, crayon, encaustic and assemblage. In 2000, Bayard began an exploration into digital technology as a means of creating art, producing archival pigment prints. During the last couple years, he has been exploring performance and multimedia improvisation with an ensemble that combines sound, voice, dance, poetry and video collage.